Available for a wide range of medical conditions and for anti-aging. Learn more about stem cells. StemCells21 key treatments listed below are generally performed over 7 days at our state-of-the-art medical center in Bangkok, Thailand. 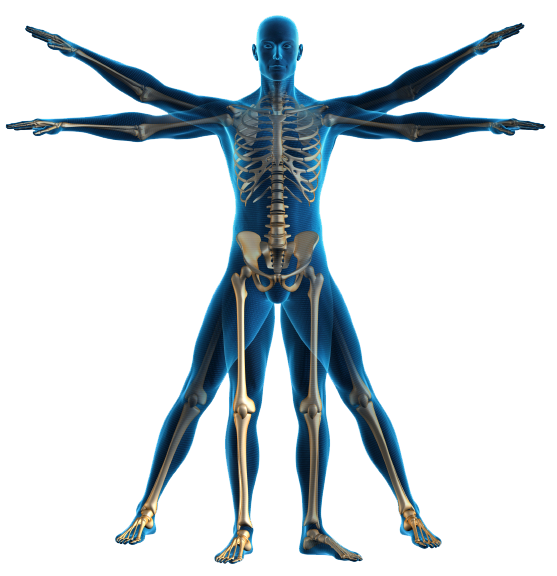 Most conditions can benefit from our stem cell treatments and regenerative medicine programs. Contact us with details of your condition and our medical team will advise you on the best options available. The stem cell treatments we perform are safe and provide therapeutic benefits that improve conditions and symptoms, helping patients to live a better quality of life. We have treated over 4,000 patients from 47 different countries worldwide with stem cell therapy, and for over 10 years. StemCells21 are pioneers in medical tourism; our staff and medical team speak several languages and are experts in the use of stem cells technology. StemCells21 medical center in Bangkok is a modern state-of-the-art clinic that provides you with the latest scientific discoveries on stem cell therapy and luxury private accommodation during the entire treatment process. Our patients enjoy personal nursing and concierge services at the new 5* hotel and residence complex located in the heart of the city. This perfect set up facilitates that patients have a relaxing experience and enhances treatment outcome for better results.